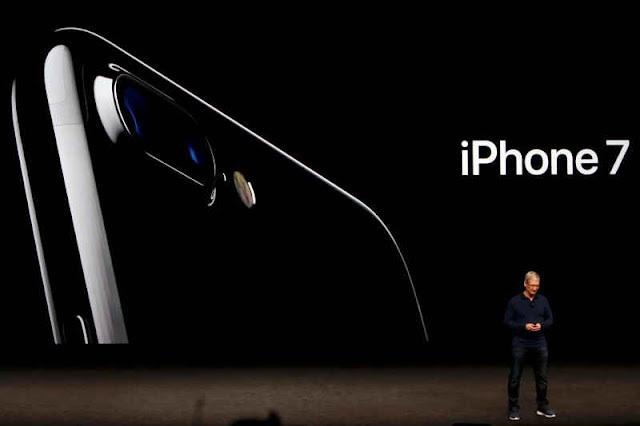 The Time is over apple now launched the Iphone 7 and iphone 7 plus with lots of new features. you are come on right place to know everything about iPhone 7 and iphone 7 plus review and features,price,advantage and disadvantage and More.Tim cook say that phone was totally different from older iphones.iphone 7 was come with lots of new updates features and with new IOS. iPhone 7 comes with a 4.7-inch display with 750x1344 resolution. it will comes with 32GB/ 128GB/ 256GB storage options. As usual, Apple has not revealed iPhone 7 RAM and mAh value of the iPhone 7 battery. iPhone 7 comes with a 5.10-inch display with 1080x1920 resolution. 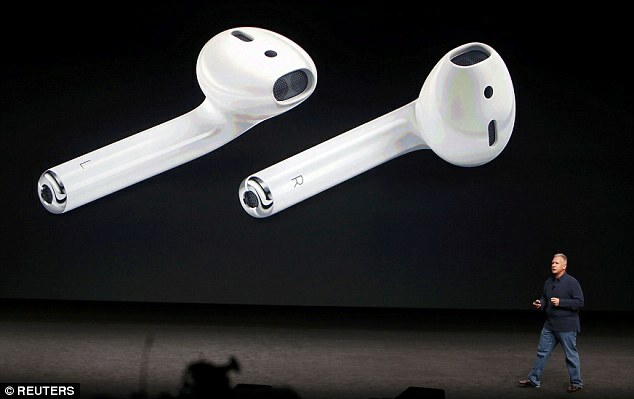 it will comes with 32GB and more storage options. Apple's new A10 Fusion processor has four cores, and Apple claims this is 40% faster than the A9, making the iPhone 7 Plus the fastest smartphone on the market. iphone 7 plus battery was good as compare to iPhone 7 battery. In the US, the iPhone 7 starts at $649 (approximately Rs. 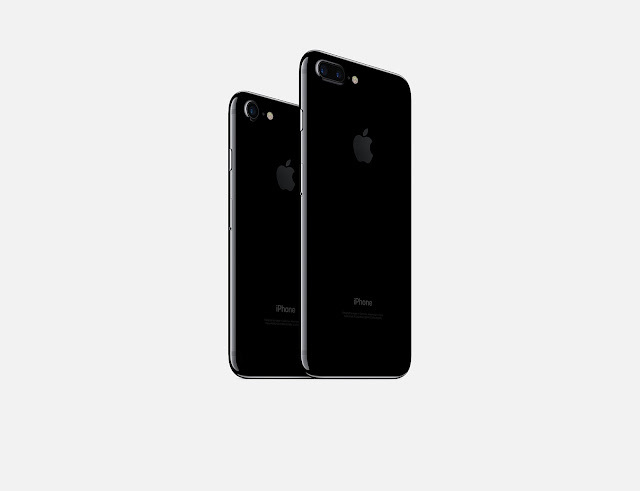 43,000) for the new 32 GB .in india iPhone 7 will launch in India at a starting price of Rs. 60,000 for the new 32GB base storage model.afcourse that was to highy as compare to other country.The iPhone 7 Plus start at $769 (approximately Rs. 51,000) for 32GB storage.if you want more space like 128gb so price will be also increased.